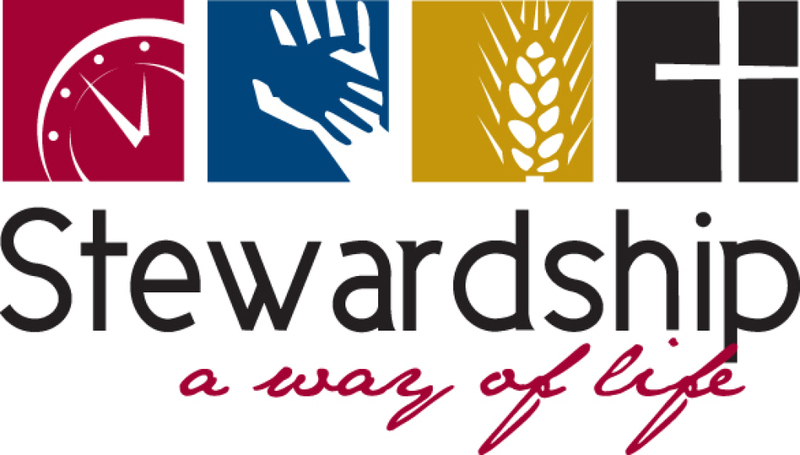 Queen of Peace offers parishioners the service of Online Giving. Click the link below to get started. 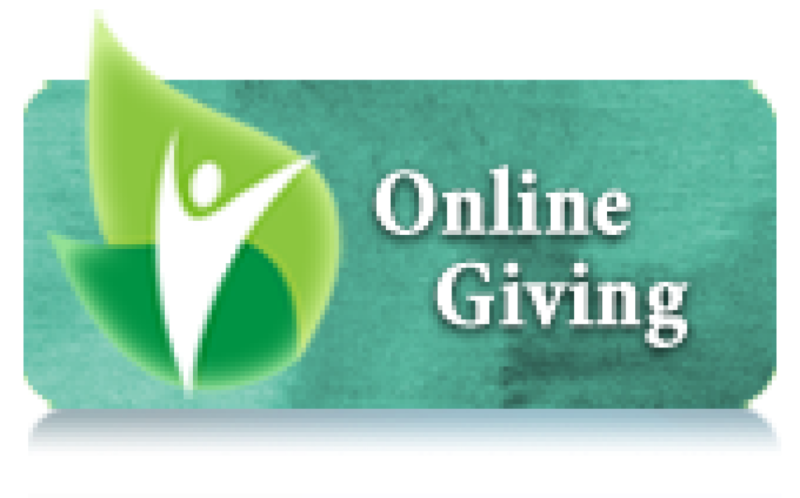 Giving online is a convenient and easy way to support that mission of Queen of Peace.